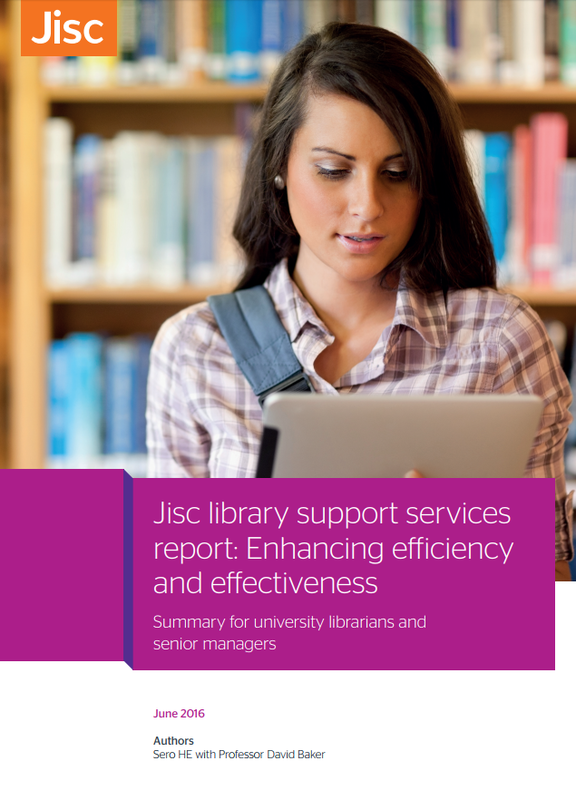 Jisc’s vision is to transform our library support services by developing a more effective, efficient and cohesive set of library services. Our aim is to organise our library services and deliver them in a fresh, streamlined and sensible way so that you can get the most from these services in key areas of your work, including acquisition, discovery, management and evaluation of resources. Using our services will be a more intuitive experience with each service having common and recognisable features. Read more about the work in our Transformation projects section.